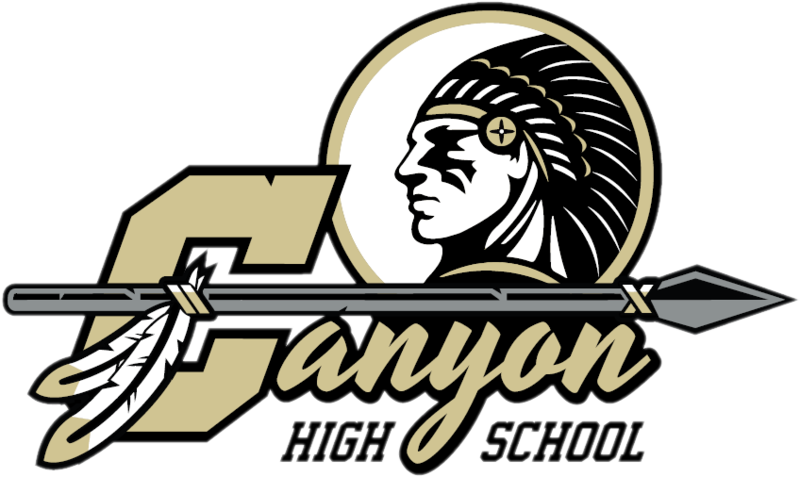 Canyon FS used a suffocating press defense and an outstanding counter attack off of it to dominate the game from beginning to end. Leading goal scorers were Megan Eso (6), Amber Gimino (3) and Megan Cheng(3). Grace Tessitorre had 4 assists, Gimino had 3 also while Talar Kazanjian had 4 steals as did Ashley Mauldin. They improve their record on the season to 7-1.